KEN YUSZKUS/Staff photo. 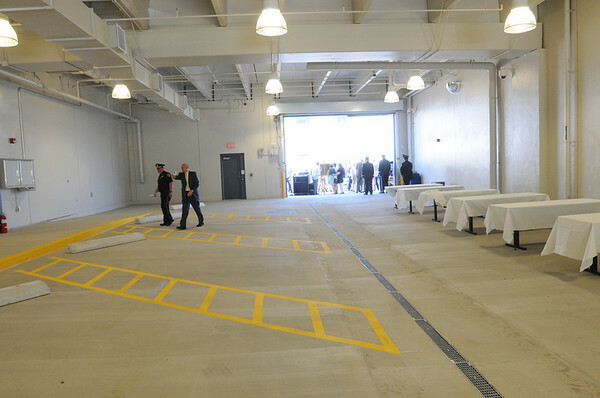 The interior of Middleton Jail's new intake center which is dedicated to Robert Marshall. 6/3/14.